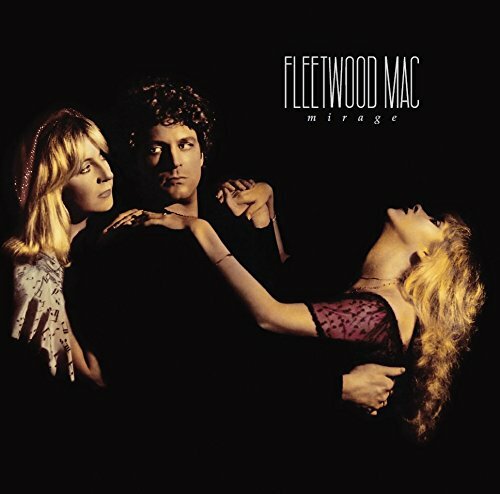 Fleetwood Mac’s Rumours is an album heard in the homes, cars and computers of more than 40 million people. To mark its 35th anniversary, this landmark album is being re-released with a package of demos and studio out-takes. Andy Hughes looks back at his own personal discovery of this iconic recording, and assesses its enduring appeal. Any music collector remembers the time they first heard a song that led to an album purchase that still gives value for money decades later. I recall with complete clarity Bob Harris’s voice on The Old Grey Whistle Test as he introduced the first playing of ‘The Chain’. The next day the album was released, I was in my local record shop buying the album – it remains one of the most played albums I own. This is the thread that runs through Rumours – it is that in-built sense of naked emotion that runs through the singing and playing that reaches out to generations of music fans. To place its longevity in perspective – you have to be 35-years-old to have been alive when these songs were written and recorded. It’s that timeless feel for love and loss that makes Rumours one of the greatest albums about romance and loneliness that has ever been made. A lot of people imagine that when Fleetwood Mac were sinking slowly to the bottom of their commercial career in the early 1970s that the Californian duo of Lindsey Buckingham and Stevie Nicks arrived, saved the band, recorded Rumours, and the rest is history. The truth is somewhat different. In terms of career trauma, Fleetwood Mac had already endured enough for several bands – starting with the loss of their founder guitarist, the brilliant Peter Green who was lost to the tragedy of prolonged mental illness following a bad acid trip. Guitarist Danny Kirwan, who actually played all the guitar parts on the band’s hit single ‘Albatross’ was lost to alcoholism, and periods of homelessness, present whereabouts unknown. Guitarist Jeremy Spencer left the band’s hotel to buy cigarettes, while they were on an American tour and never returned. He was recruited on a street near the band’s hotel into The Children Of God – a religious sect, where he remains to this day, perfectly happy and contented away from professional music. It’s testament to the ongoing bottomless tenacity of founders Mick Fleetwood and John McVie that the band never gave up hope. 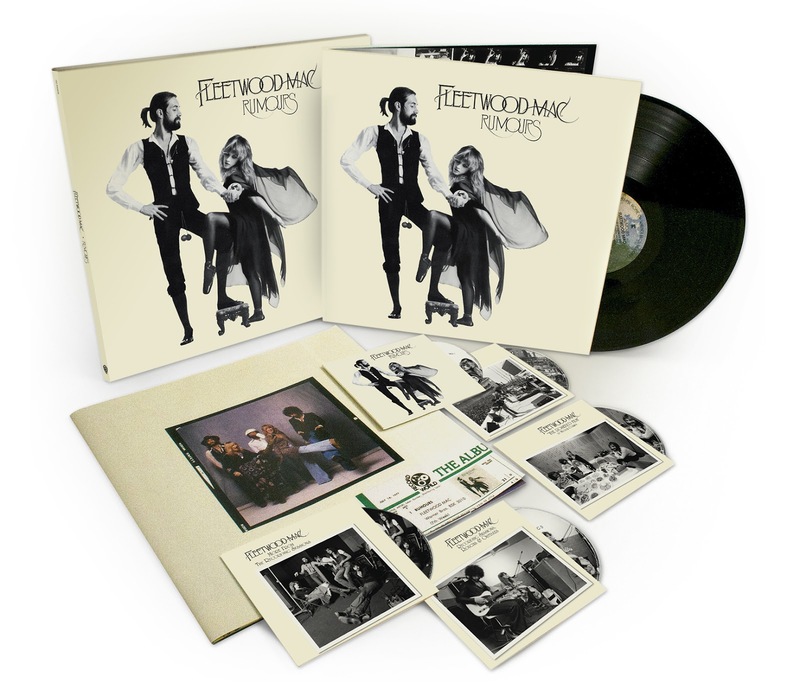 The famed Californian sound of Fleetwood Mac actually began with the inclusion of guitarist Bob Welch who joined the band in 1971, and it was at his urging in1974 that Mick Fleetwood and the bass and keyboards husband and wife John and Christine McVie relocated to Los Angeles to try to resurrect their fading band’s career. Welch is under-credited for his part in moving the band on, not only physically but also musically to California. He left the band in 1974 and eventually enjoyed a successful solo career before adding to the Fleetwood Mac hall of tragedy by committing suicide in June last year. If the musical career of Fleetwood Mac had suddenly cruised into the commercial fast lane, the personal relationships within the band began to hit the emotional buffers, starting with the McVie’s, and moving through the band like some sort of bizarre domino effect which left no one untouched. As sessions for the follow-up to the Fleetwood Mac album got under way, the emotional unravelling of the band’s members continued, with Lindsey Buckingham and Stevie Nicks coming apart as a couple soon afterwards, and finally Mick Fleetwood’s marriage already rocked by his wife’s affair with former band member Bob Weston, also ended. Five people, including two couples, were all trying to make a record about love and breakup, while each of them endured the end of their own personal relationship. It sounds like a bad soap opera, but Fleetwood Mac endured the daily trauma of living and working with individuals who were rapidly coming to hate the sight of each other. Matters were not helped by the laissez-faire attitude of the record label and studio personnel which meant those studio sessions were open-ended time wise, and cocaine was limitless and freely available to anyone who felt the need of an emotional escape – which in this case meant everyone in the band. After 3,000 hours of recordings, and the virtual, emotional and physical collapse of the entire band, the album was finished, and released in January 1977. It has since sold over forty million copies, making it one of the top ten greatest selling albums ever made – and one of the only albums whose genuine quality and groundbreaking songwriting make it worthy of its sales. 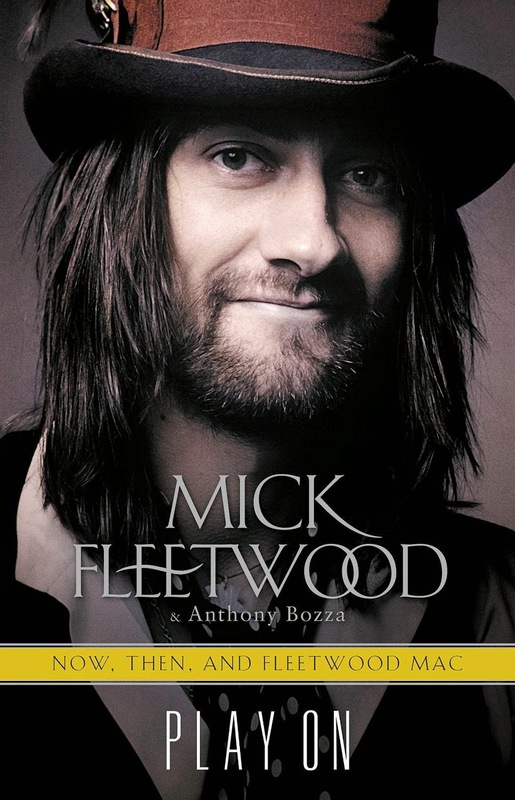 In terms of influence, Fleetwood Mac, and in particular guitarist Lindsey Buckingham have gone on to directly affect the styles and writing of millions of guitarists and songwriters, a great many of whom find their way into the pages of this magazine. The miracle is not just what a wonderful album Rumours is, it’s that the band survived intact, and the individuals managed not to kill themselves with alcohol, cocaine and sheer overwork. 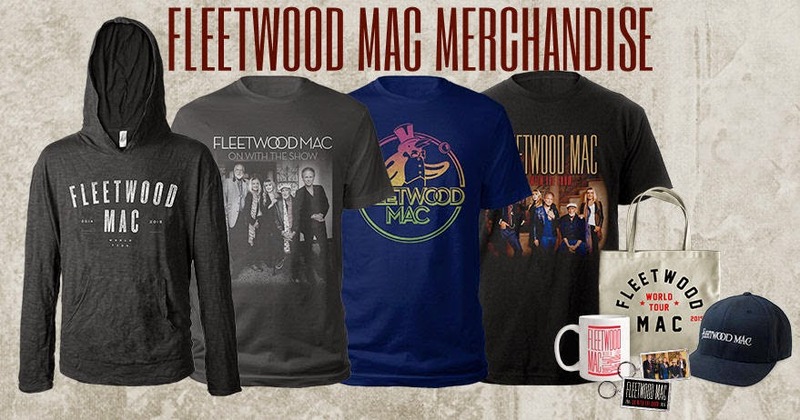 Many bands would have crumbled and dissolved at any of the disparate stages in the saga of Fleetwood Mac, but as millions of fans know, this is not just any band. 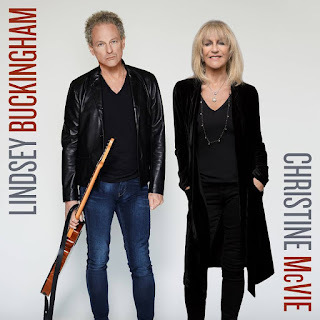 When I last spoke to Lindsey Buckingham about the future of Fleetwood Mac, he told me that his own personal ambitions for the band were to see out perhaps the next ten years, and that was three years ago. True to his ambition – at the time of writing, Fleetwood Mac are due to reconvene in February 2013 for rehearsals leading to a world tour. Gossip abounds that there are to be several festival shows, with a headline slot at Glastonbury being mentioned, but not officially confirmed or denied. Although all the band are in their sixties now, the vigour and pleasure they bring to their live shows remains undiminished, and the realisation that the band itself, and the music they have made is greater than the fights and feuds that they endured making it. So be sure to see a genuine musical legend perform live for what may be the final time, and if you are not one of the 40 million people who own a copy of Rumours, now is the time to find out why so many people do. If you have ever loved and lost, you will find songs that speak to you from the musicians who know exactly how it feels and who put their lives into their work forever. 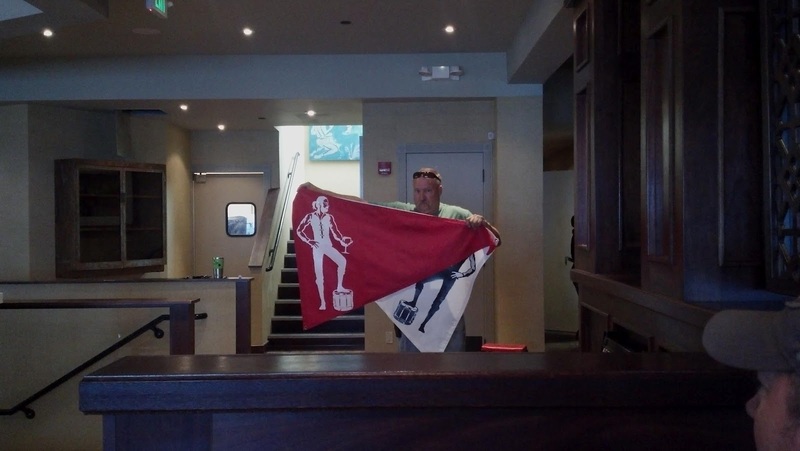 A final thought… I remember in the late seventies watching Fleetwood Mac play a stadium show, and punk icons The Clash playing my local town hall concert room, both within two days of each other. I was memorably amazed by the differences between them. One band was soft and flabby, going through the motions though their hearts were obviously no longer in what they were doing. The other was vibrant and energetic; the live versions of their songs being so left-field of the album tracks that it took a while to figure out what song they were actually playing. One band looked honestly bored and unenthusiastic, the other put so much fire and passion into their most inflammatory song that the guitarist broke a string, but simply carried on to the end of the song. In case it’s not apparent which band is which, only one of them will be touring in 2013. 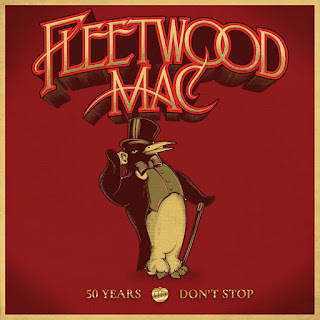 From the crescendo of chiming acoustic guitar to the Celtic percussion that Lindsey Buckingham and Mick Fleetwood use to launch into the album, the band’s current situation is stated loud and clear. “I know there’s nothing to say, someone has taken my place …” sings Buckingham, the jaunty beat and clattering drums directly in contrast to the heart-break of a man who has lost the love of his life. John McVie’s loping bass and Christine McVie’s funky keyboards accompany Stevie Nicks as she follows the emotional pattern set by the previous song, “Now here you go again, you say you want your freedom, well who am I to keep you down?” The song unfolds as a warning that her ex-lover will come to regret and want again the love they had. 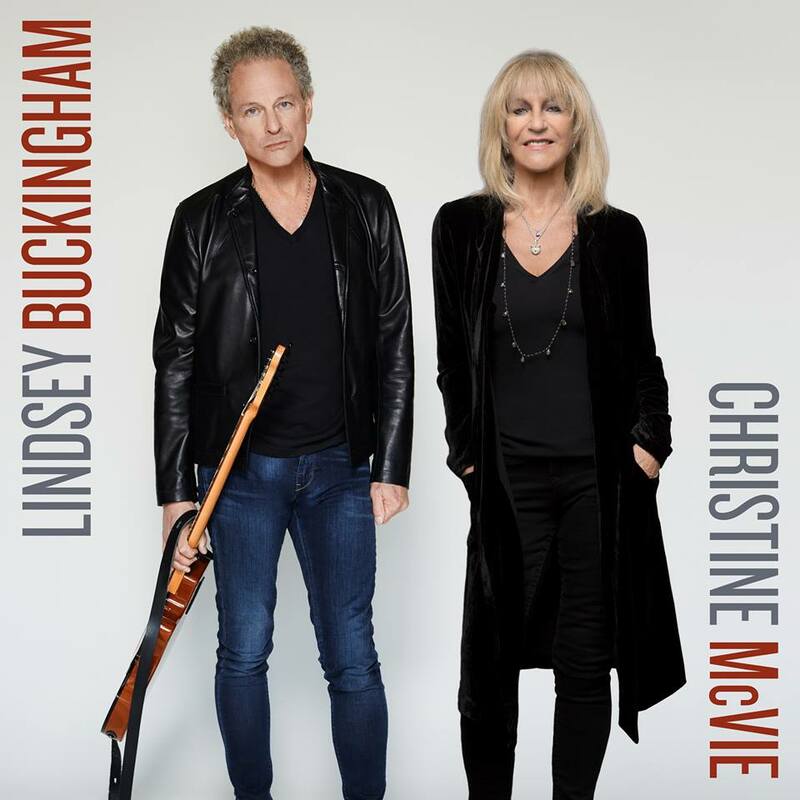 The line “Players only love you when they’re playing…” pretty much signals the subject of her words, Lindsey Buckingham is the man she addresses, her metaphor barely hiding the biting regret and anguish she brings to her vocal. Lindsey Buckingham’s double-tracked dobro and the sweet harmonies from Stevie Nicks and Christine McVie underscore the unique vocal appeal of this album, the three disparate voices which blend together with such beauty run through the album in an understated style that adds California lushness of sound that was such a provocative prod to the soon-come punk revolution just around the corner. Adopted by Bill Clinton as his presidential campaign song, the jaunty pub-piano roll of Christine McVie’s rare note of optimism prevents Rumours from sinking into an entire morass of despair, and Buckingham’s upper-register electric guitar solo sounds positively joyous compared with the rest of the record’s subject matter. The strongest track on the album, and the most poignant, harmonised again by the three singers, with John McVie’s bass and Mick Fleetwood’s heavy percussion punching out the musical message while the vocals spell out yet again Buckingham’s hurt and anger over the loss of Stevie Nicks. Having sung his heart out, Buckingham then translates all that angst and agony into one of the most searing guitar solos ever committed to record. It was not unknown for Buckingham to break strings on stage playing this song; such was the ferocity of his attack on the instrumental section. Even today, Stevie Nicks will speak of her regret that the line “Packing up, shacking up’s all you wanna do…” was aimed directly at her. The two-edged sword of composition lies here – speaking how you felt at the time is the way you must speak so many years later when the wounds have healed and life has moved on. Christine McVie’s solo song must have influenced hundreds of solo female musicians to bear their soul in this way. Recorded in one take in a California theatre auditorium late at night, her own coming-to-terms with the loss of her marriage to husband John bears all the emotion of the rest of the album in its heart-felt vocal and sweet piano. Even by the standards of bottomless soul bearing that characterises this album, this song has the most deeply felt vocal deliveries from Lindsey Buckingham, harmonised by Nicks. “And if you don’t love me now, you will never love me again…” is a line that has probably sustained many a listener, along with the positively spat-out, “Damn your love, damn your lies…” that lets the heartbroken know that someone else knows exactly how they feel. It is the construction of this song – credited to the whole band – that made Fleetwood Mac stand apart by some distance from the California soft-rock genre that they were lumped into by lazy journalists championing punk rock. Anyone who thinks this song is soft or sunny, or in any way not the equal of frustration and anger bordering on hatred that populated any of the punk records that followed it is simply not listening closely enough. 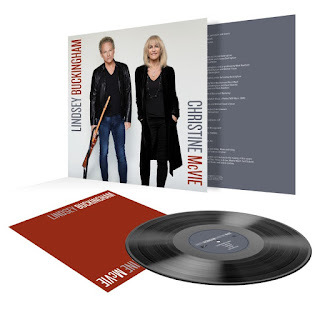 Steering away from the depths of anguish and agony, Christine McVie writes an upbeat song to confirm her new relationship which eventually led her to leave the band and the United States to return to her native England and a life away from the madness of these times. 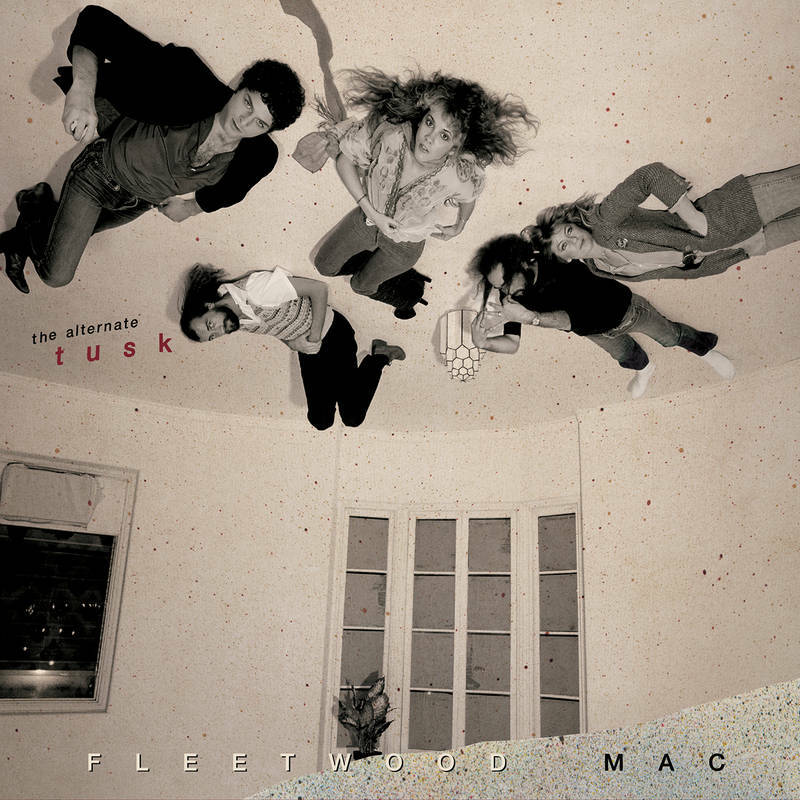 Stevie Nicks harmonises with Buckingham and Christine McVie in another up-beat cheerful song that once again belies the confusion and emotion of its lyrical subject matter – the aftermath where nothing ends neatly and moves on – especially when you are working day in and day out with the person you’re singing about. 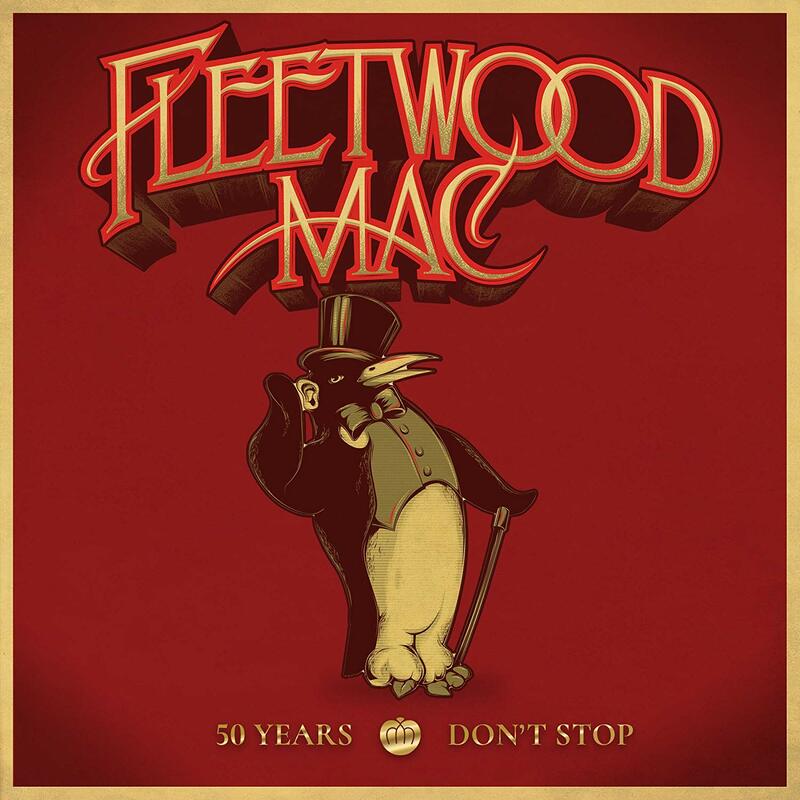 Apparently a love song, but in fact Christine McVie’s appreciation of “Daddy” – Mick Fleetwood who has held the band together as it careered through this time of torment and excess and saw it emerge with one of the greatest albums ever made. 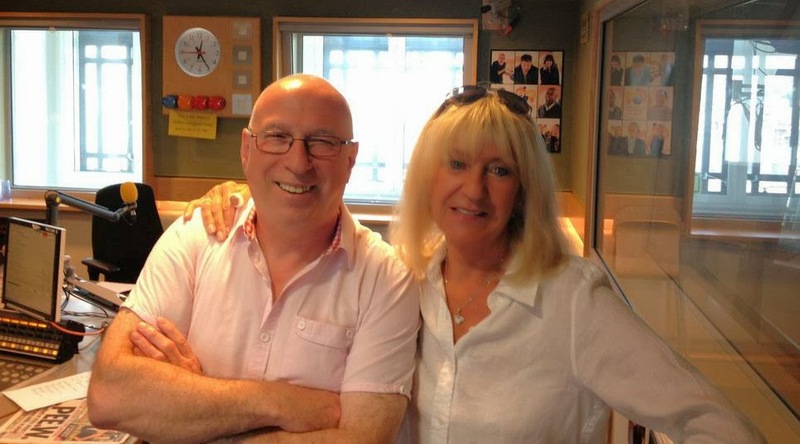 Her temptation to walk away before the album was completed was reasoned out of her by Fleetwood who had invested too much to keep his group together to see it all fall apart now. The sign-off song on this extraordinary record is one of its most extraordinary songs – no mean feat given what has preceded it. 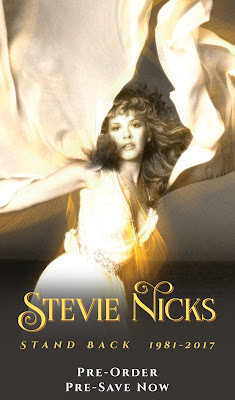 Stevie Nicks refers openly to the drug excess that had completely taken over the recording sessions for this album. Its minor chords, Buckingham’s ghostly dobro overdubs and again those unique harmonies underpinning Nick’s own unique vocal sound. For a band supposedly mired in soft-rock, nothing about this song is comfortable at all – yet more allusions to the end of a relationship – a metaphor for the end of any and all relationships that have made this album continuously successful. For the uninitiated, outtakes are rough versions of finished songs which are not normally heard. They are usually made by the song’s writer(s) using minimal instrumentation, and they are then fashioned into the finished article which makes the final recording. Modern tastes have increasingly found interest in the gestation of songs – how did they sound when the started out? This has led record companies to accompany an anniversary release of a landmark album with a selection of those early versions. The 23th anniversary version of Rumours contains a separate selection of outtakes, and here, Andy Hughes selects the best of them. The harmony vocals between Buckingham and Nicks and the beautifully delicate overdubbed electric guitar harmony did not make the final cut, but it’s intriguing to hear how the song could have sounded if they had pursued this arrangement. It makes a short – under two-and-a-half-minutes – walk down a different version of a groundbreaking musical style. 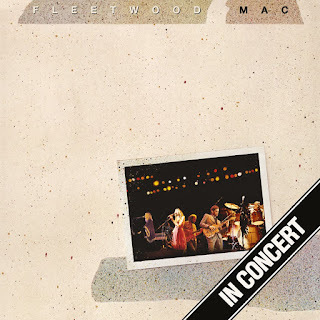 A spirited workout from Buckingham, Fleetwood and McVie – with the percussion lines virtually as they are on the album. The hints of the furious passionate guitar solo that are to make the final version are there and some wonderful bass runs are to be found rattled off on what is only ever a studio run-through. Yet again, Lindsey Buckingham is driving this with rough vocal parts in place, but missing the middle section that really makes the song sound properly finished. The unselfconscious vocal sounds that Buckingham makes to take the place of words not written are not often heard outside the confines of the studio. This is the standout track of the collection. The finished album track was developed from an earlier song Nicks had written, and most of that is still present on this version. Accompanied by solo guitar from Lindsey Buckingham, this demonstrates the ethereal beauty of Stevie Nicks’ voice better than almost all their recoded output, excepting live versions of the songs where she really gives full vent to the power and emotion of their construction. The sentiments here are wistful rather than vengeful and bitter, as she pleads with her lover not to leave her, her voice is gentle rather than brittle, perhaps her heart not broken as it was to be during the recording of the final version of this groundbreaking song. Fleetwood Mac’s 35th anniversary of Rumours is celebrated with the release of an expanded deluxe edition of the album that made Fleetwood into one of the most iconic bands of recent times. 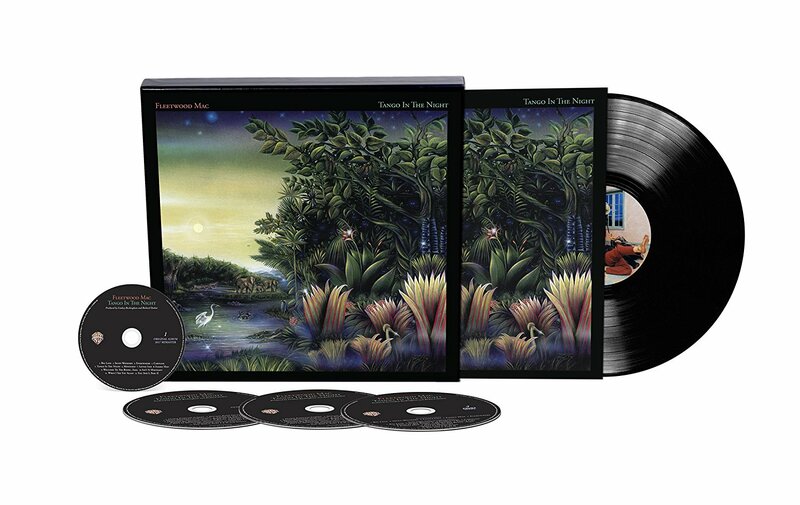 The 35th anniversary edition of Rumours is available now.